The Olympia Expo at the Las Vegas Convention Centre has quickly become one of the highlights of the entire year! Coming back with an entire suitcase full of supplement samples is pretty f’n cool, as is being able to try all the latest and greatest on the market! 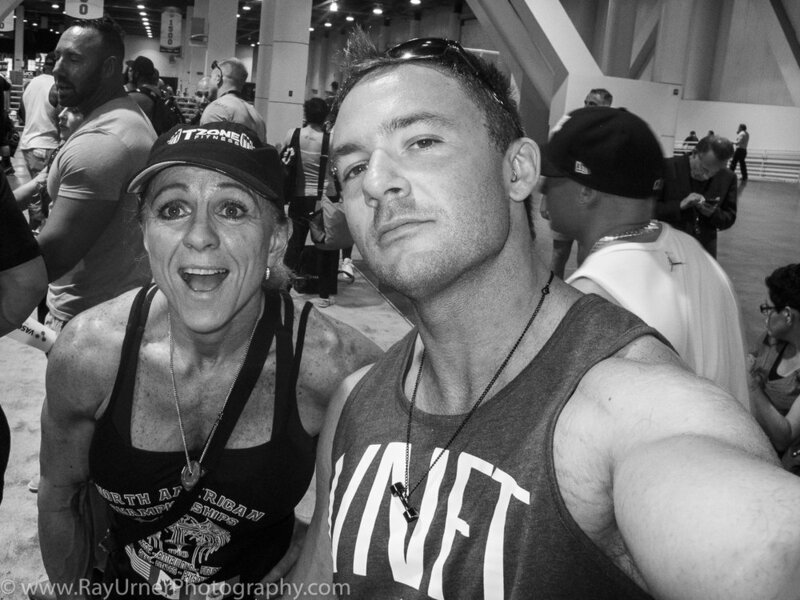 No Rich Piana and no 5% Nutrition booth created a bit of a black cloud of course, but we made the best of it.